Are you considering a doula? You should. 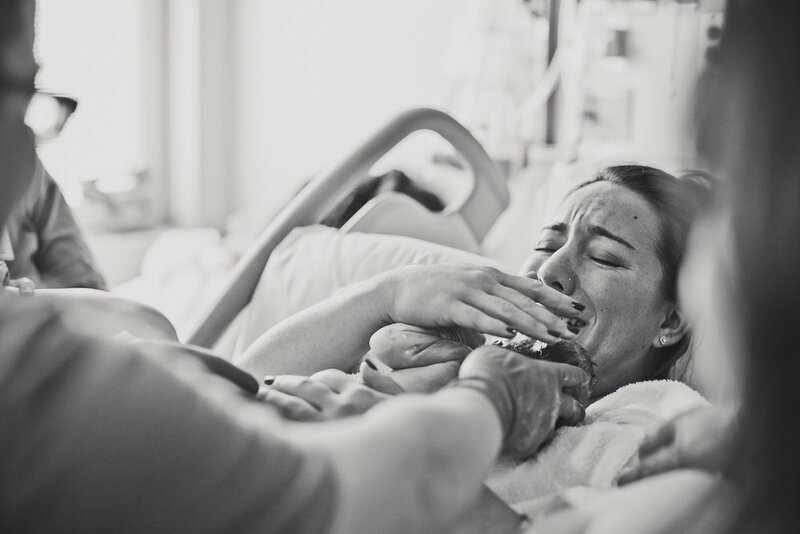 Families have complex needs during childbirth. The journey through pregnancy, birth and early postpartum can be unpredictable and stressful. Ensure that you have the kind of support you need - by hiring a doula. 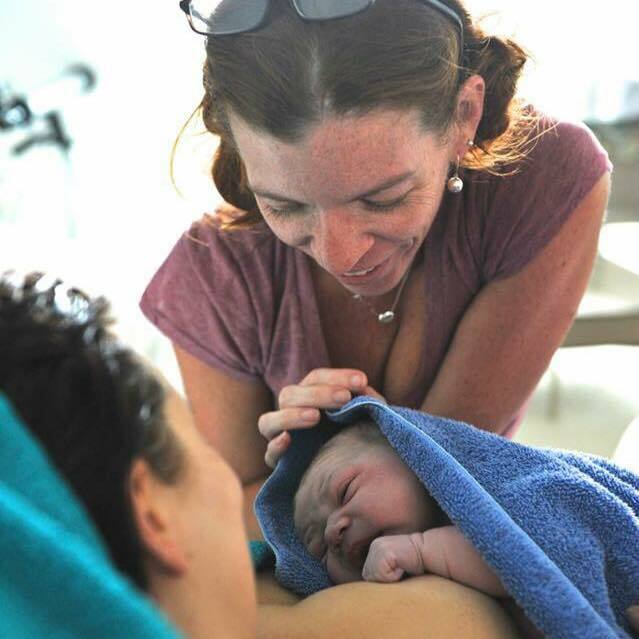 The basis of doula care is guidance, which includes offering information, physical comfort, and emotional support. Doulas help clients empower themselves to have the birth of their choice and to approach the postpartum period with confidence. Our doulas support families all over South Florida and attend births in a variety of settings: hospital, birth center or at home. Want choices? We've got options. The variety of doulas on our staff allows our clients to find a perfect match for their individual needs. We offer comprehensive childbirth education courses and workshops on a wide range of topics to help you approach parenthood with knowledge and confidence. Our preparation courses emphasize childbirth as a normal, health and uniquely personal event in the life of a family. Our classes are tailored to meet the needs of clients planning both medicated and unmedicated labors. We strive to meet the needs of families by enriching their experiences and choices. Whatever nursing challenges you may face, we can help with a variety of issues including troubleshooting positioning, ensuring proper latch and improving milk production. Our lactation clinic offers private consultations at our offices or in your home. 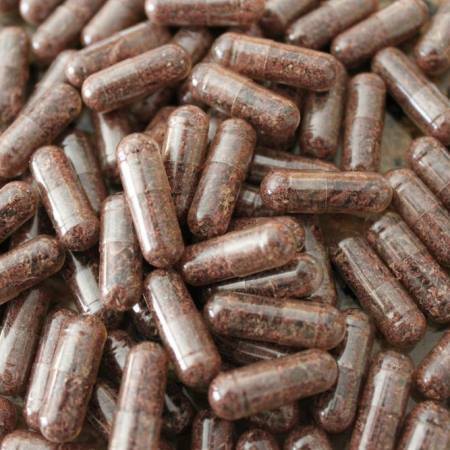 The placenta has been used for postpartum healing for centuries across the world. Ingesting your placenta may help ease common postpartum ailments such as postpartum depression, lactation difficulties, postpartum bleeding, nutrient loss and much more. The healing power of your placenta can be transformed into remedies to help you have a happier postpartum journey. We are not only an essential resource for pregnant and new families in South Florida, but also for professionals and aspiring professionals interested in careers as doulas, lactation consultants, breastfeeding and childbirth educators and midwives. Over the last seven years we have hosted a number of trainings including a variety of certification programs for birth and postpartum doulas, breastfeeding professionals and midwives. When you are planning a family and having children you are in a transformative stage of life. Unfortunately many experience of this time is complicated by fear, confusion and feelings of helplessness. Often we talk about this powerful period as something they want to get over with as quickly as possible—this is a tremendous loss. The childbearing years can be a cherished and empowering phase instead of an anxious and painful one. Need guidance? Let us help you navigate it.